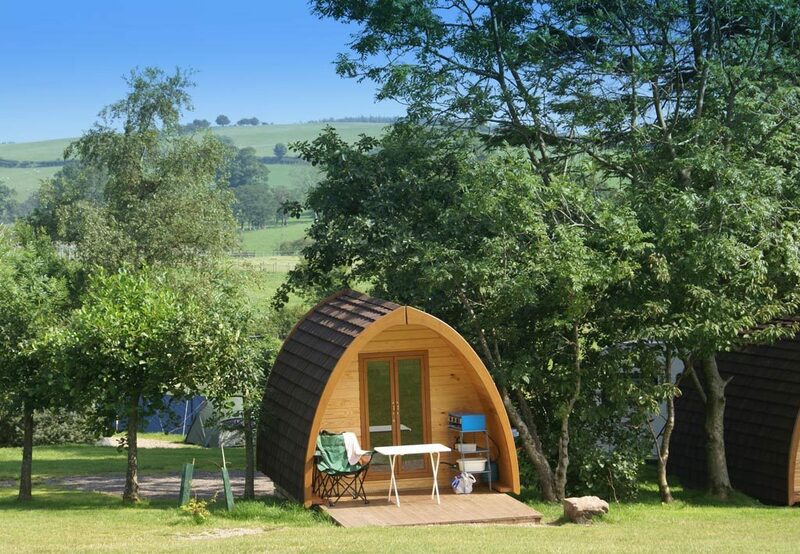 Ergonomic and environmentally friendly family pods will be scattered across the farm to ensure all occupants have peace and tranquillity to enjoy the surroundings. All pods will be dog friendly and if you’re not bringing a dog you can always care for one of the residents in you pod during your stay. All just a stone’s throw from the stunning Welsh coast, we will ensure your stay will be one to remember.